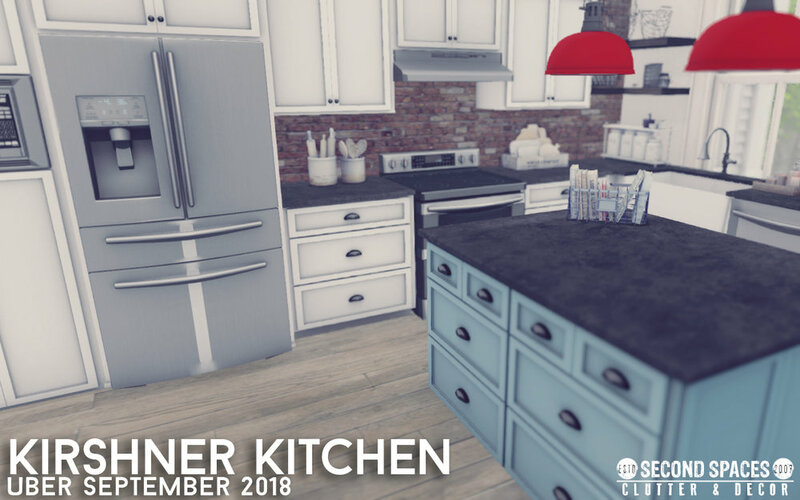 Out now at Uber - the Kirshner Kitchen! 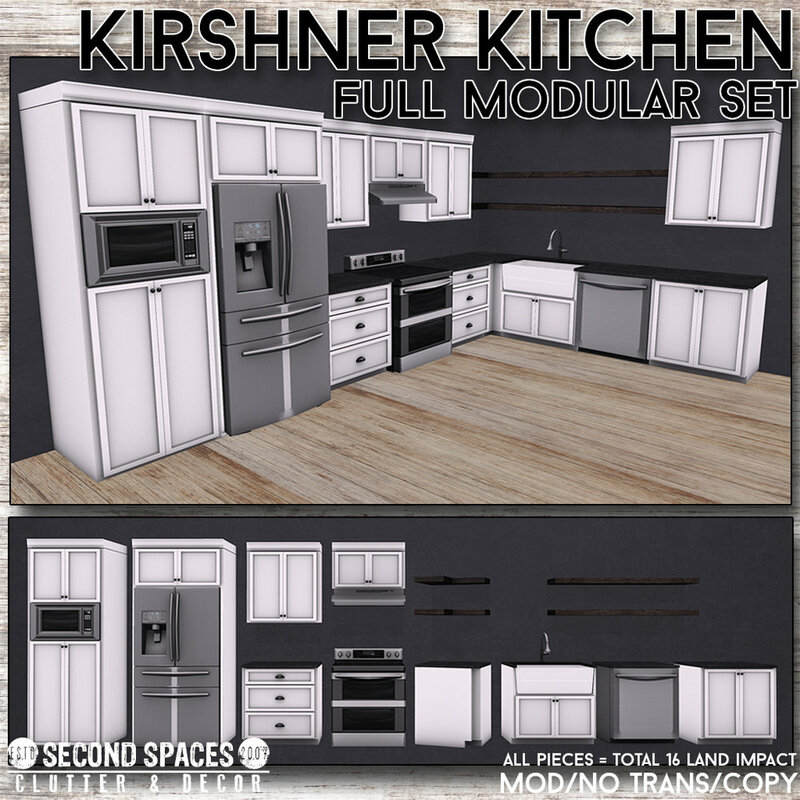 The base set is a modular set, made up of 13 different components so you can mix and match and configure to your heart’s content! There are also coordinating islands and lamps available in a few colors - get crazy!